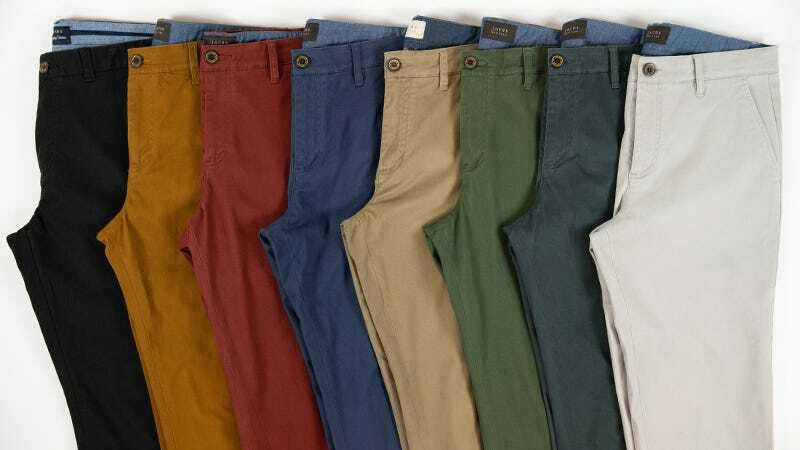 Jachs’ chinos sport a sateen finished stretch cotton (98% cotton and 2% spandex), which provides a slight stretch for better movement, and come in eight color options, including navy, tan, dark gray, and burgundy, among others. Normally $89 a pair, use code TRIPLEUP and get any three pairs for just $100 plus free shipping, a savings of over $165. Full details here.